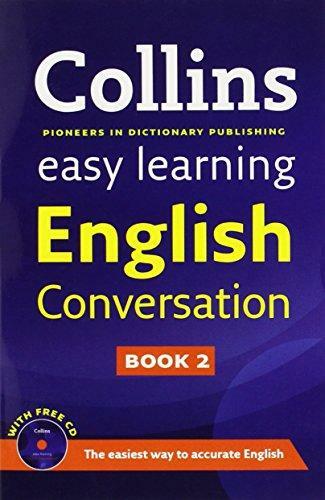 245 1 0 %a Collins easy learning english conversation : %b book 2 / %c [written by Elizabeth Walter and Kate Woodford]. 260 %a Glasgow : %b HarperCollins Publishers, %c 2011. 300 %a 256 s. ; %c 20 cm + %e dysk optyczny (CD-ROM).